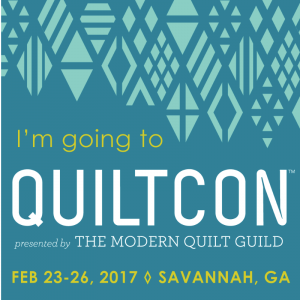 Home / Aurifil / Pattern testing, Aurifil Block-of-the-Month, and QuiltCon! 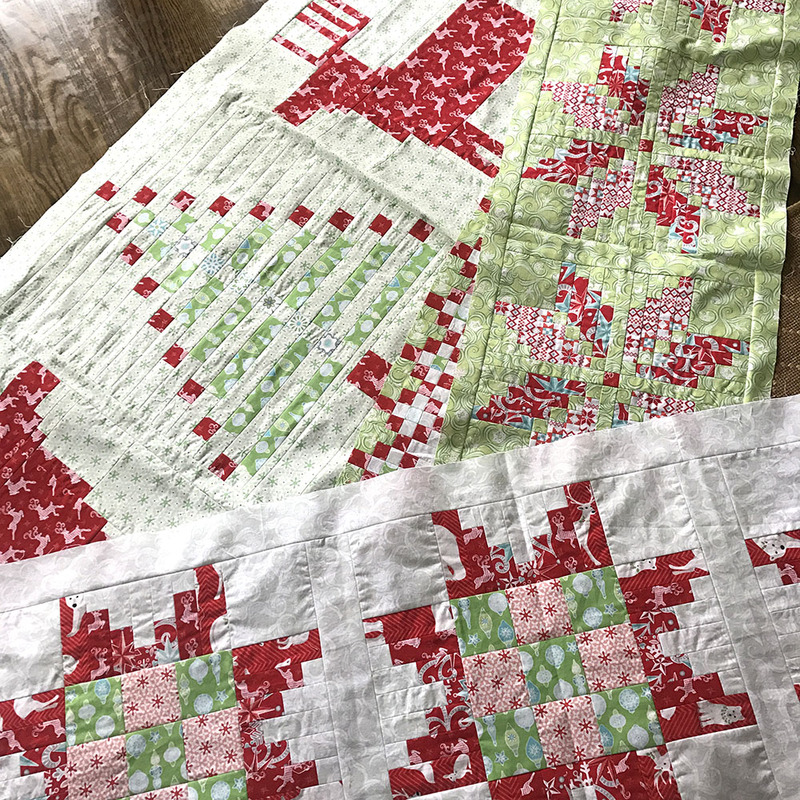 Pattern testing, Aurifil Block-of-the-Month, and QuiltCon! 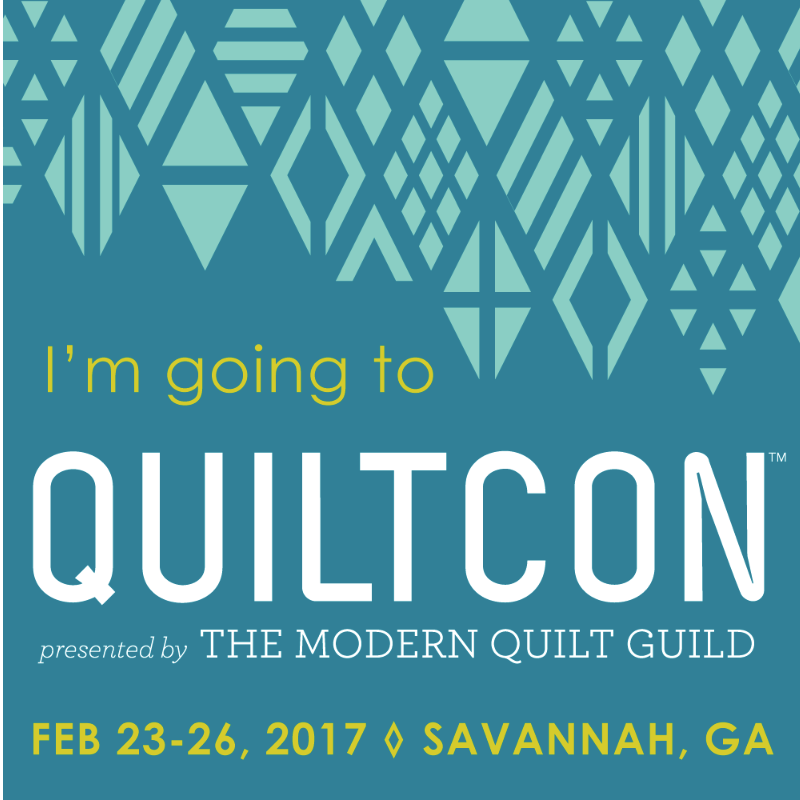 It is true – I’m leaving shortly for QuiltCon in Savannah and hope to meet some of you I haven’t met before there! 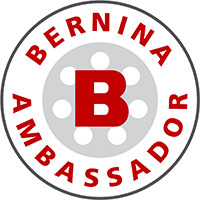 Please stop by the BERNINA booth (#201-205), hosted by the Augusta Sewing Center, and say “hi”. I’ll be demoing the BERNINA Q24 and Q20 on Friday and Saturday – so excited! 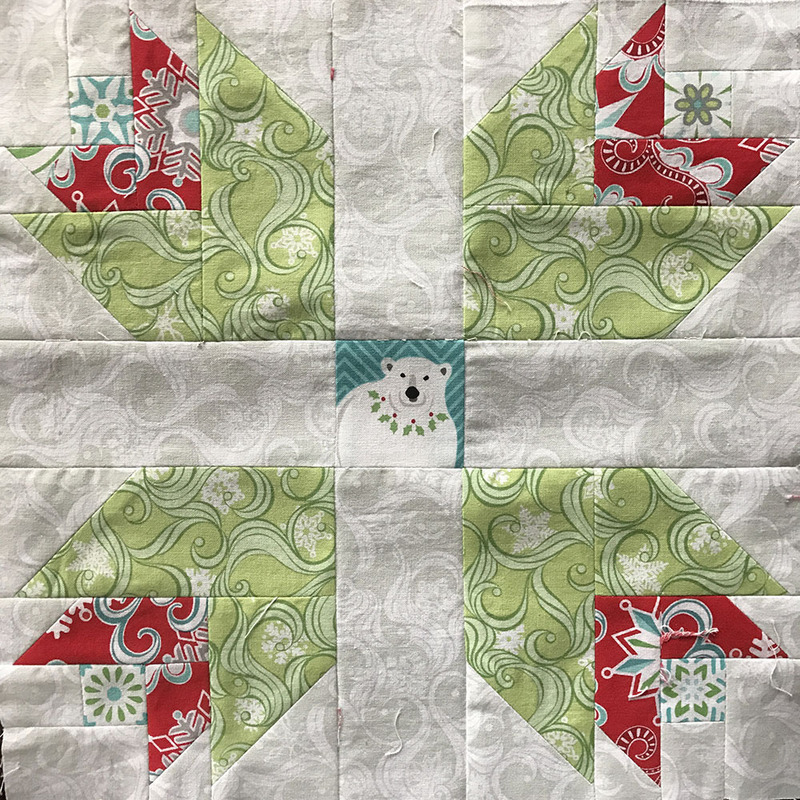 For those of you that might have missed it, the second month of Aurifil’s Block-of-the-Month pattern is now on their blog. I had such fun piecing “Dutch Treat” by Maureen Cracknell. I’ve been doing a ton of teaching lately, but I did finally find time to sew and proof the remaining Nordic Holiday patterns. 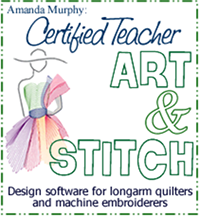 (I post most of my open teaching events over in my Facebook group, along with quilting tutorials, etc. so please join if you haven’t already.) They are off to the printer today so should ship in about a week! The current state of my floor… and Nordic Row Sampler. All rows done so almost there! 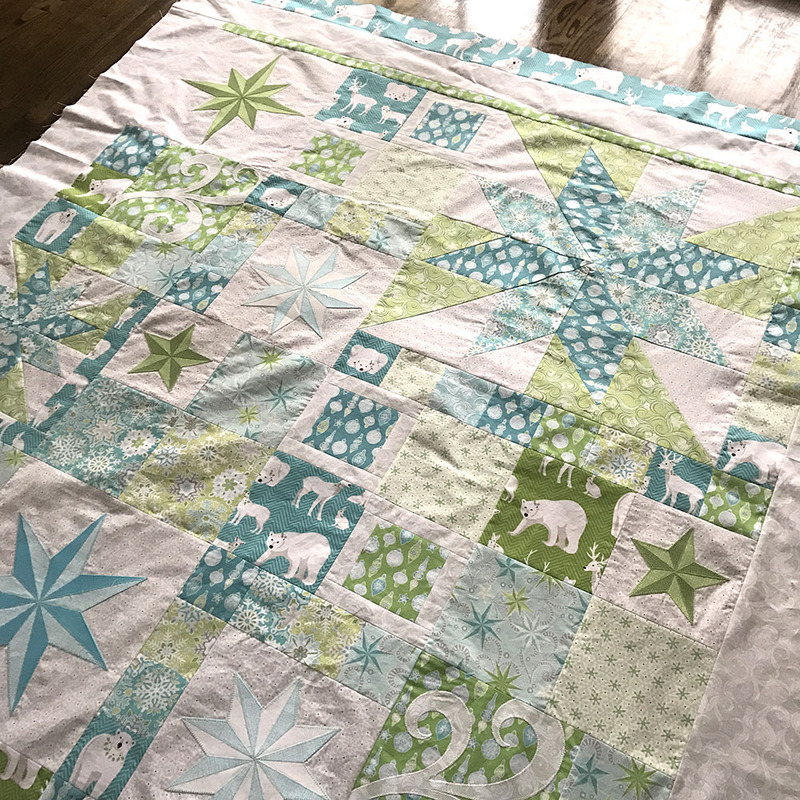 Pieced with Aurifil 50 wt. on my BERNINA 780. Starry Night… waiting for quilting. I’m thinking a feather border – do you agree? Next post: Nordic Holiday patterns are now shipping!